Despite being a huge X-Men fan, I’ll admit, I haven’t read too many of the X-Men books (or any comics for that matter) from before 2000. I did read some of Claremont’s later stuff from the re-launch of the X-Men title from 1991, but that’s about it. Lately though, I’ve felt that I’ve missed a lot of some of the truly great and classic stories from X-Men’s history and I’ve learned that Claremont was instrumental in some of those stories. 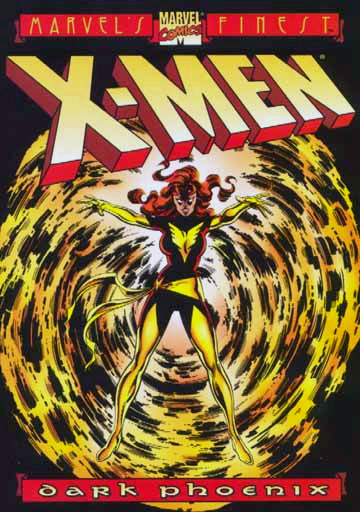 However, the single story that was consistently praised and the top of many “Best X-Men stories” lists was the Dark Phoenix Saga. I figured this was the best entrance to my reading of some the greatest X-Men stories that have been written.